HELLO, GOODBYE: The Beatles in Tokyo, 1966 is featured on the Rolling Stone website, showing some photos from the book, captioned by author Shimpei Asai. 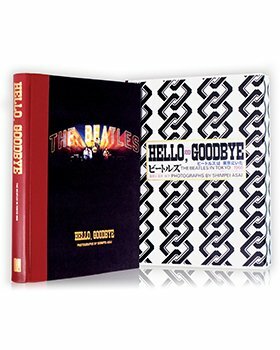 This book commemorates the first Beatles visit to Japan, and their being the first rock act to perform at the traditional Nippon Budokan venue. To see the gallery and read the article, click here. 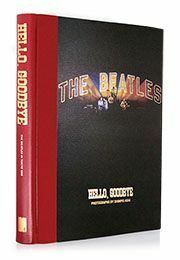 To find out more about HELLO, GOODBYE: The Beatles in Tokyo, 1966 and order your copy, click here.